Refereshing Health Drinks in Summer! The normal body temperature of a human body should be 98.6 degrees celsius.Our internal body temperature should not raise more than 98.6. It should be maintained properly in any weather, otherwise it will affect our regular body function and create many health problems.Many seasonal summer vegetables and fruits are really good for helping us lower our body temperature to stay cool and refreshed, despite the soaring temperatures. 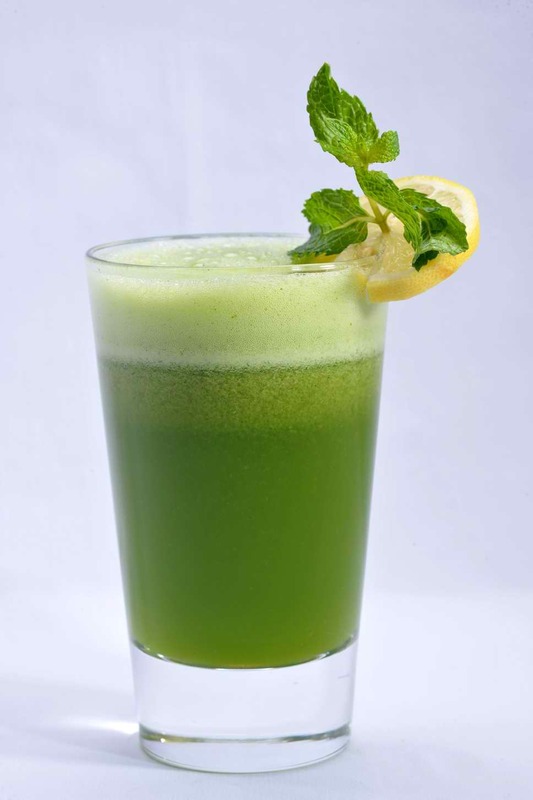 Here are few juices that will help you stay energized and cool in summer. This is one of the natural fruit juice to lower body heat naturally. Everyday morning drink a glass of fresh pomegranate juice mixed with a few drops of almond oil.Pomegranate juice can have a great impact on health,particularly on the health of the heart and it boosts immunity,prevents anaemia and it also protects from cancer. Barley is very good for cooling the body. Mix barley flour in butter milk and boil, keep it aside overnight and drink the next morning. For people who have barley allergy please avoid this drink. Watermelon comprise about 92% of water,5% sugar and 3% of other minerals which assists in keeping you well hydrated in the heat. Also it contains lots of vitamin c and A,Calcium,Iron which may aid in the prevention of cancer and BP problems. 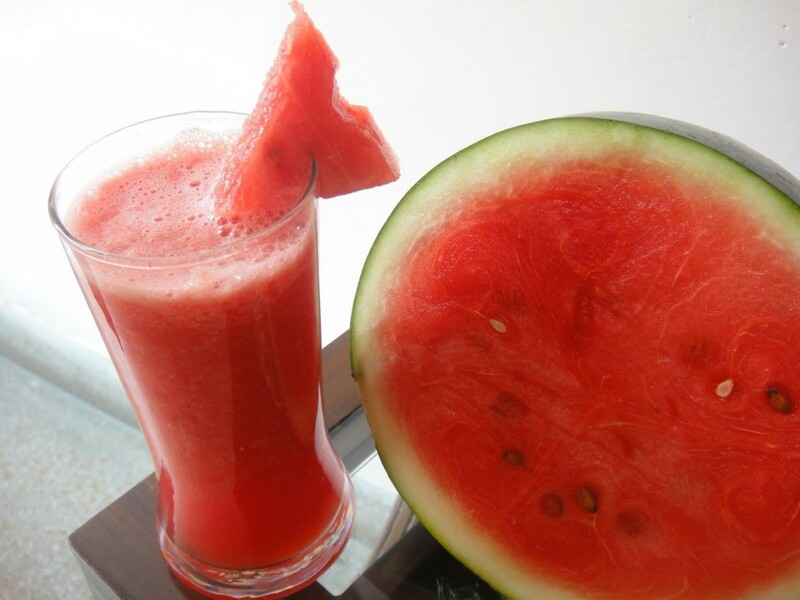 To prepare a glass of watermelon juice, chop the watermelon and make watermelon juice using any juicer or crushers.You may add on milk to make the watermelon juice tastier and watermelon naturally has sugar so it is not necessary to add extra sugar. It is very nutritious as well as perfect drink to beat the heat of summer. 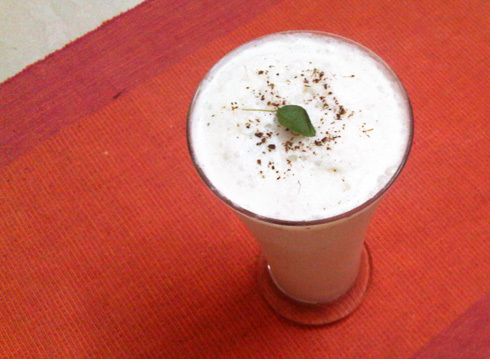 Buttermilk is a good home remedy to reduce the body heat and also stay hydrated. Add 1tsp of ginger extract, salt to 1 cup of buttermilk and drink it for instant relief from dehydration. This drink can significantly lower the risk of heat stroke and it also helps to improve immunity system. The high amount of lactic acid of the butter milk improves the immune system of the human body. Cucumber also has 95% of water like watermelon. 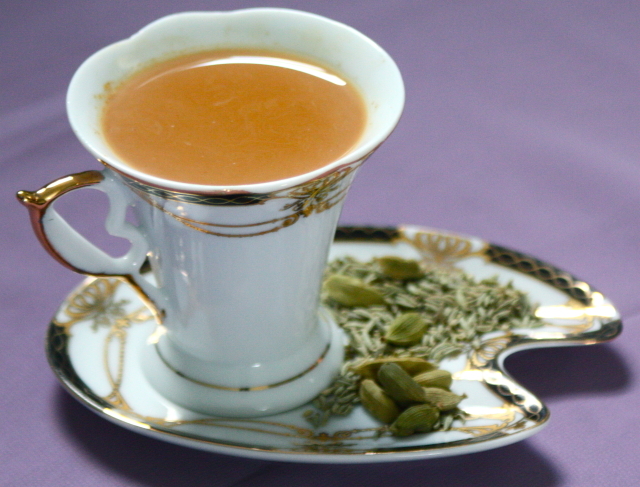 It lowers the body temperature very quickly and it also has cancer fighting properties. Cucumber is very good for skin and hair. 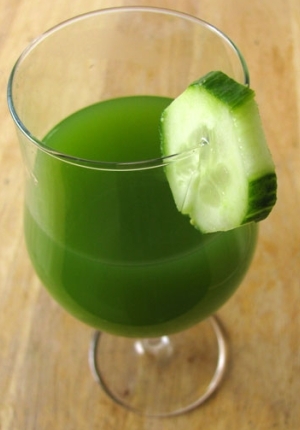 Drinking of cucumber juice helps you reach your daily intake of vitamin K, Copper, Calcium and this vitamin helps you build strong bone tissue and nourishes your kidneys. Lemon is a delicious, juicy and easily available fruit on low price. 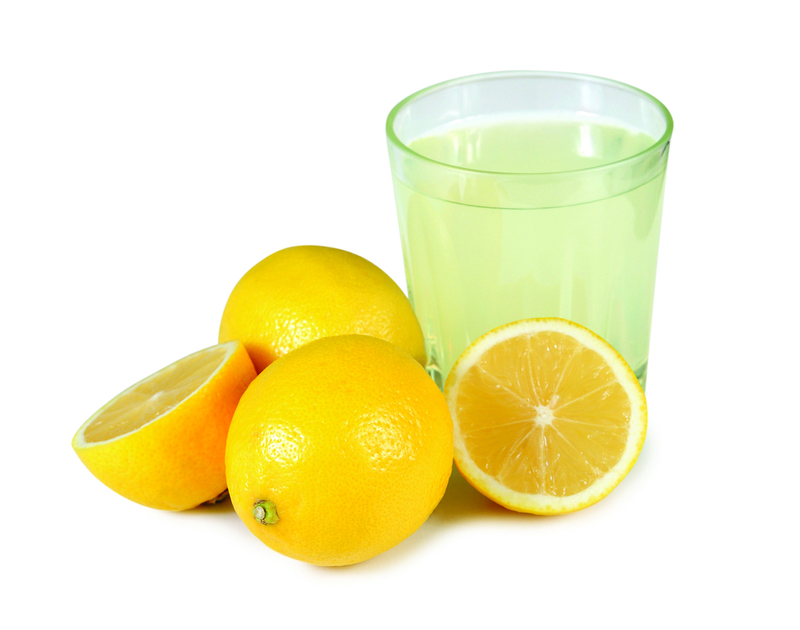 Lemon juice is a healthy fruit that is widely consumed during summers to keep the body cool. It is an excellent natural choice when it comes to maintaining one’s cholesterol levels and it is also a weight lose agent. 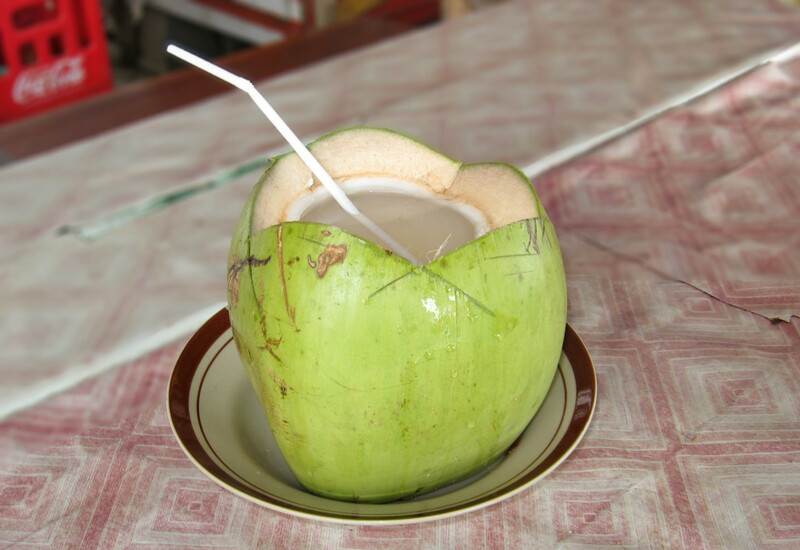 Coconut water is the greatest natural energy drink and it is best natural drink to beat the body heat. It also have zero fat and anti-ageing benefits. It contains a whole lot of supplements and nutrients like potassium, glucose, vitamin and vitamin b that are needed to sustain life. Fennel seeds helps to beat heat during summer season. Soak fennel seeds in water overnight. Strain and drink the water in the morning to lower body heat OR prepare fennel seeds tea to overcome heat, to prepare tea soak fennel seeds in half a cup of water for 2 hrs and strain the water and grind the seeds along with sugar candy.Add the strained water to the ground saunf mixture and filter using sieve .Store in the refrigerator and serve chilled. Mint Juice is an excellent summer cooler. Mint is a good source of vitamin C, B complex vitamins and minerals like calcium, phosphorous, zinc and copper.To prepare mint Juice take fresh mint leaves and rinse in water and add salt,jaggery or sugar and cumin powder in a blender and make a smooth paste.Strain the whole mixture using sieve and mix with water add lemon juice and ice cubes and serve chilled. 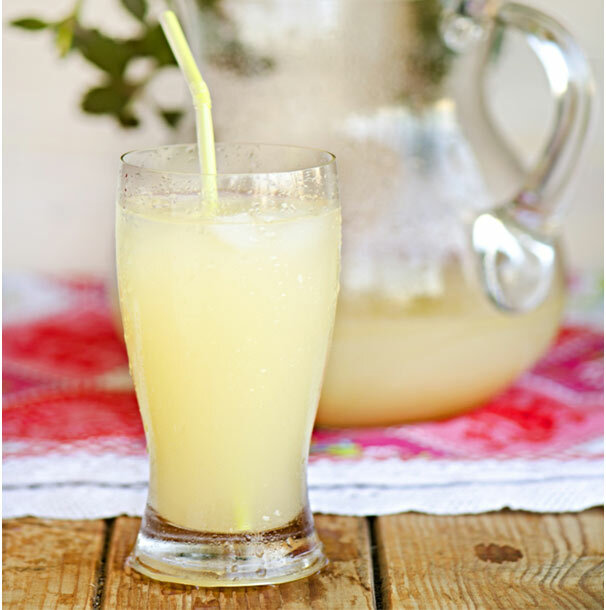 It is a healthy and refreshing drink for summer. It is a surprise home drink to reduce the body heat instantly. If you don’t have any fruit or vegetable in home to reduce your body heat then try this, it is excellent simple homemade drink. 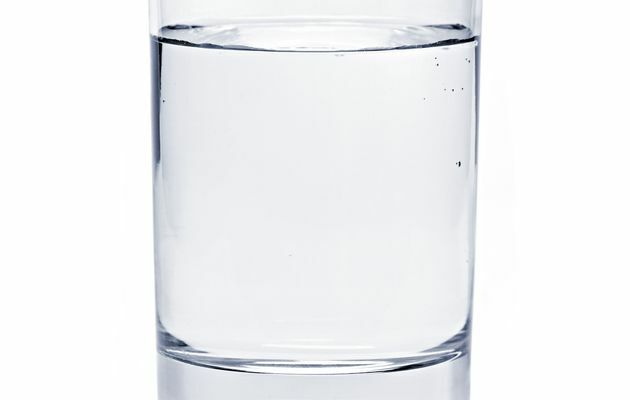 Take a glass of water and add 2tablespoons of sugar. Mix well and drink, it will reduce your body heat immediately. 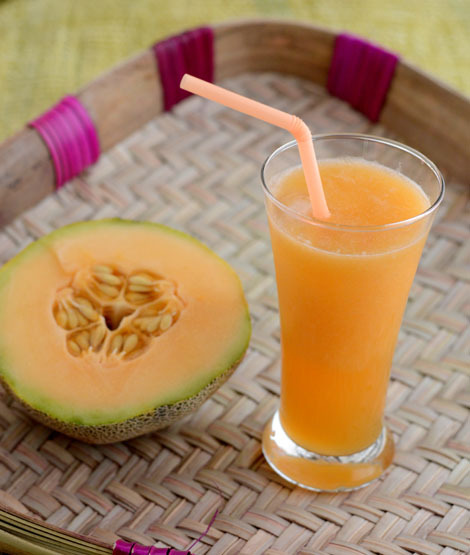 Honeymelon contains good amount of potassium,that aid in sustaining water level in the body.It is made up of approximately 90% of water so it is a good source of quenching thirst and hydration at cellular level.Honeydew melon is an excellent source of vitamin C,Vitamin B,calcium,iron with very low in calories.It mainly helps to reduce the level of cholesterol and is beneficial for bone and teeth strength and development. Please like and share these cool and healthy drinks with your friends and family!!! Next post: Know These Secret Health Benefits Of Coconut Oil! Previous post: Know The Nutritional Facts Of Black-Pepper (Kali Mirch)!